Does the W205 take a different wiper blade from previous years? The manual's replacement procedure seems different. Is it a MB OEM only? I am 100% sure it OEM only.... Last year on my 2014 C it was also VIN specific for some reason.. 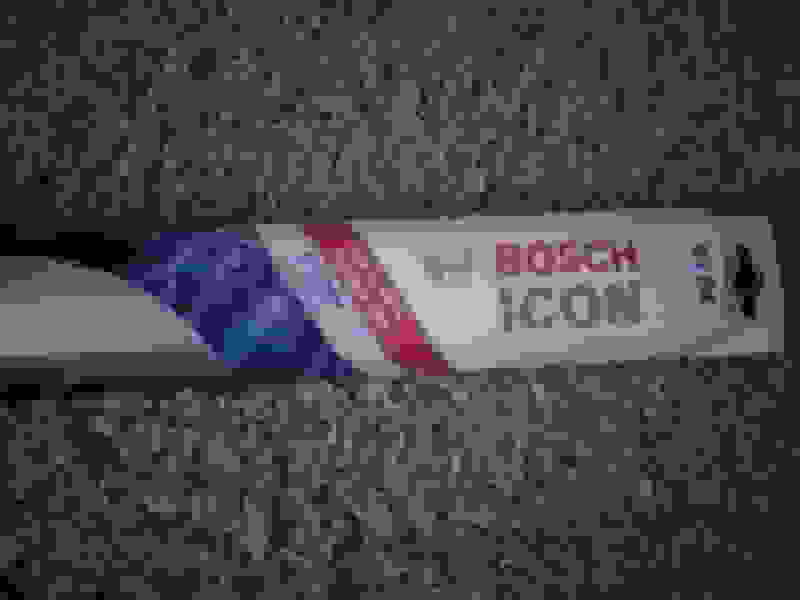 I had lots of chatter with the OEM blades so I rep!aced them with the Bosch Icon 22 OE blades. They are made to fit on on the Mercedes 300/400 wiper arms just like the OEM ones.I also applied Griots glass sealant and so far the new wipers have worked perfectly . Good information, thanks. Is the 2015 c300 wiper arm the same as in past years? TunaTaint is correct. Spoke to a product manager and the MB 2015 c300 has a unique blade connection. Good imfo...is there a model number? On the Bosch site it doesn't list any available for the 2015 C.
The Bosch Icon 22 OE wiper has the correct attachment as the OEM blades to the wiper arm. It must be the OE model. They are available at Walmart also. Do all three have the correct attachment and it's just a matter of getting the right length? 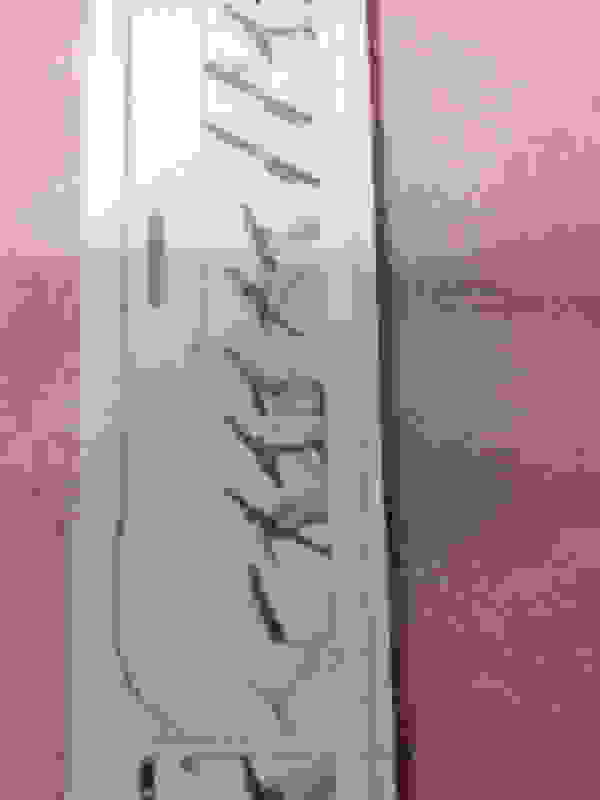 Or is the "OE Wiper Blade" the one to pick (with the right length)? Only the OE has the same type of attachment to the arm like the originals. They come with an adaptor but is not to be used. You will see they kind of s!ide in then click to lock. The 22 is the same length as the originals and both sides are the same. My Walmart had plenty in stock because I think the arm connection is not as universal as other wiper blades. Does the connection stay flush or have the little box? Can u attach photo please? The W204 Bosch Aerotwin was the best fir, and was flush. The Bosch OE will not work. I went to buy some the other day and found out they do not work on the W205. Or at least i'll say that none of the connectors that came with it would mate to the W205 wiper arm. 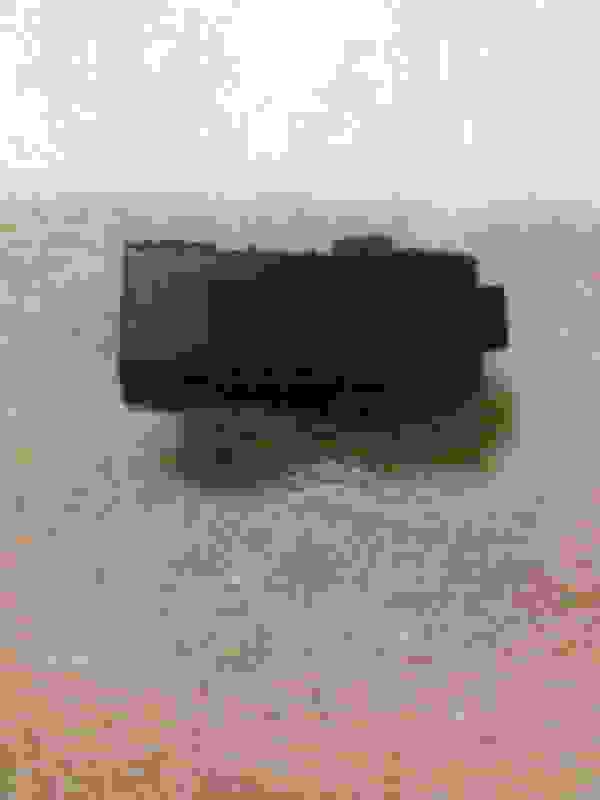 It's a little box connector. I'll take a photo later if I can. Seems like we're a the mercy of MB for now. I replaced my wipers with these and they work and look perfect. No adaptor is used. They go on just like the originals. Last edited by Mercedessophie; 07-06-2015 at 12:07 PM. Mercedessophie, can you take a photo of the connector on the wiper? The OEs I bought at autozone would not physically fit on my c300 arm. Perhaps they changed the design since you got your c300? This is a little puzzling. Thanks! 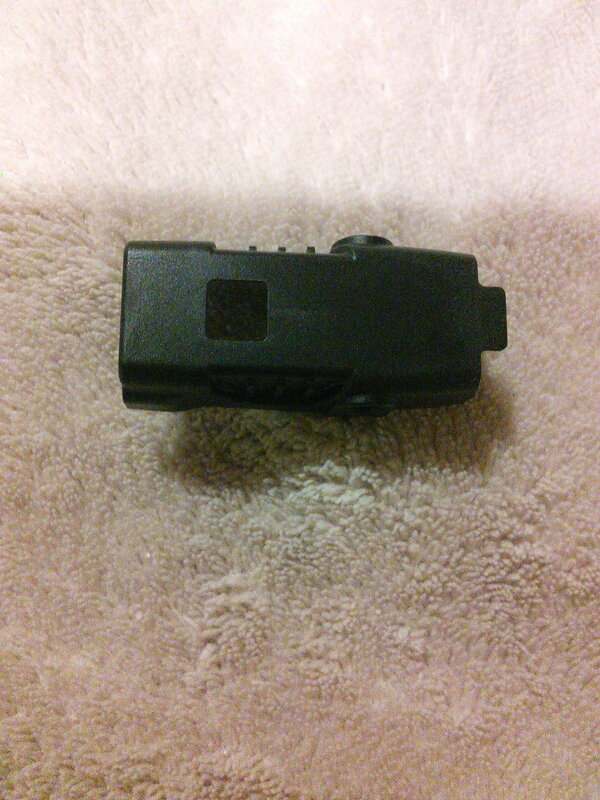 Here is the back of the package showing the type of wiper arm on the C300/400 Do not use the adaptor just pop it off. isn't OE blade 24" long? Sorry for the delay. 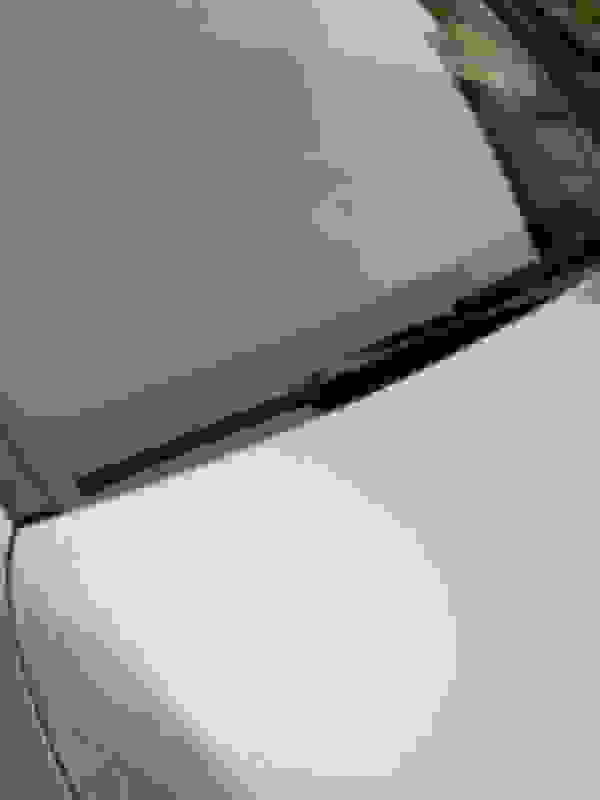 My 2015 C300 wiper arm does not look like that. It's supposed to rain this afternoon but when it stops i'll get a photo. Looks like they changed the design. There's a sliding mechanism at the top of the arm that gets pulled out and the wiper has what looks like a lego brick on it that connects to the arm. Totally different design. Do these fit the W205? My wipers skip like crazy. Drives me bonkers! No, they do not fit all W205s. They did not fit mine (I still owe you guys photos. I was away on business for a while). Unfortunately it seems like this will end up being VIN specific. 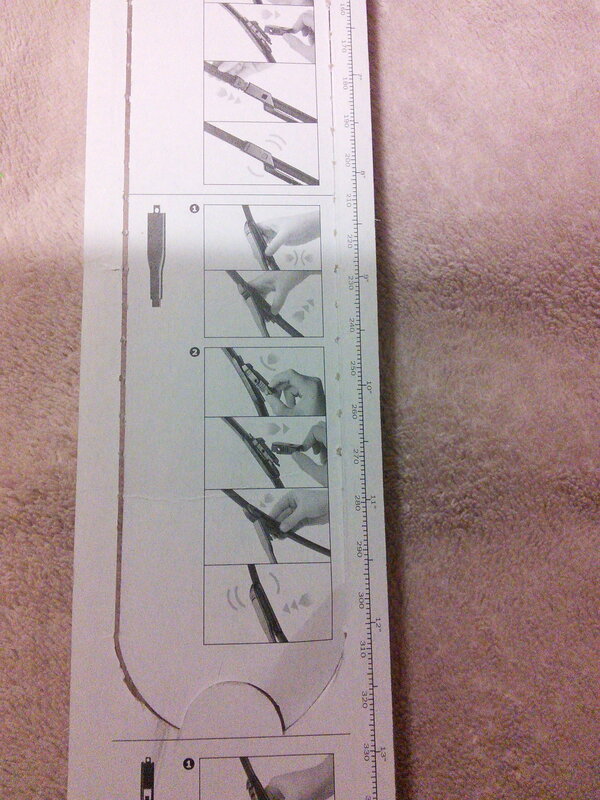 I have posted pictures of the Bosch wiper on my C300. The connection is just like the original. Where is a picture of this other arm that they do not fit on? Why would you want the same bad Mercedes blade when there is a better and less expensive replacement? Wiper blades arms are pretty much universal. 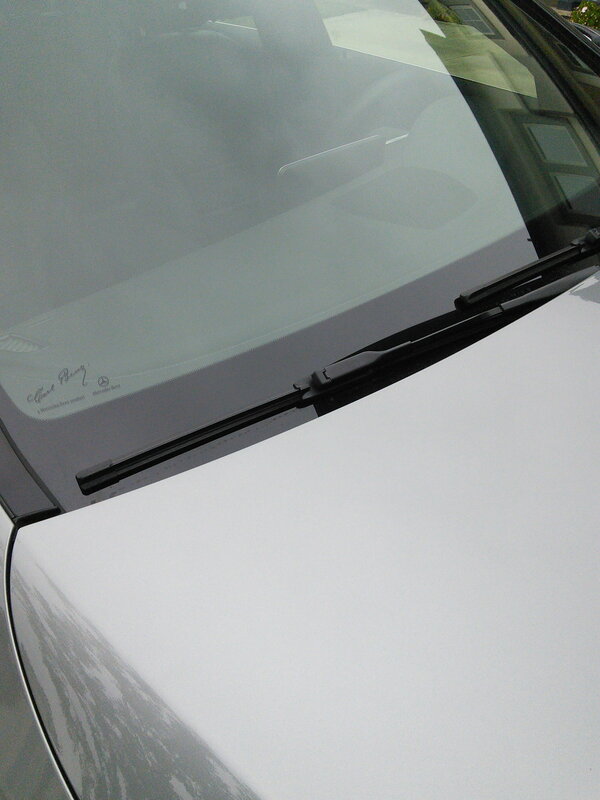 There are different wiper arms for this car. The style that I see on the new CLA will accept the Bosch aftermarket blade. The style on my car will not. There is no aftermarket blade available for this new style arm. This style requires you to push a small button on the plastic tip to release the blade and the Bosch can't possibly fit. +1. It was probably a change they made in the MY and late year 2015 builds, which mine also falls into.